I want to mention that more and more people are reporting "End of Time" dreams. Apocalyptic dreams are different in that they show other aspects of physical reality and allude to fears though in truth they may have validity somewhere. The dreams I am talking about have to do with the simulation ending. My dreams of this nature are increasing. In my most recent dream I was looking around and double-checking to make sure everything was finished and gone. Then I left knowing it (time) was over. I had no emotional attachment to events in the simulation. 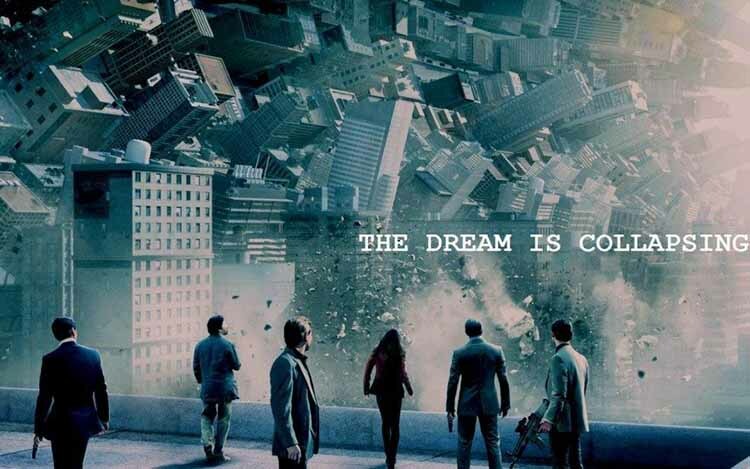 Check this out ... the image above is from the film Inception which also references a silver top that spins indefinitely in a dream world and stops in the "real world". Now if you click here you will discover that today is International Top Spinning Day. The image of the spinning top is a powerful one, the image of an object only kept in place by motion and precarious laws of physics. They have been used as imagery in many things, including the idea that things must be held in a careful balance, and an indication that eventually all things wind down in the fullness of time. 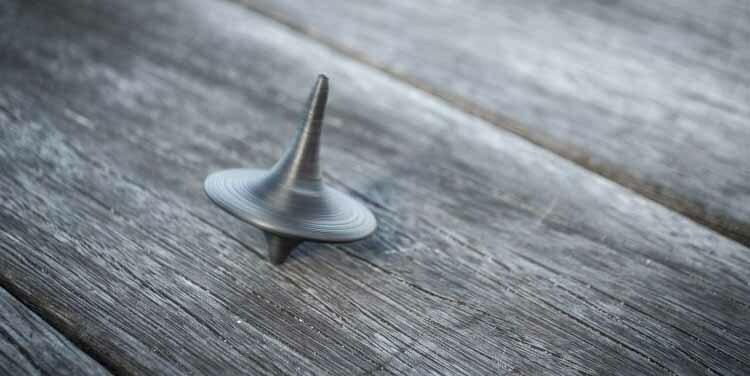 Most recently the spinning top has been used in Inception, creating a powerful connection between this rotating form and illusory stability. International Top Spinning Day celebrates these ideas and many more!